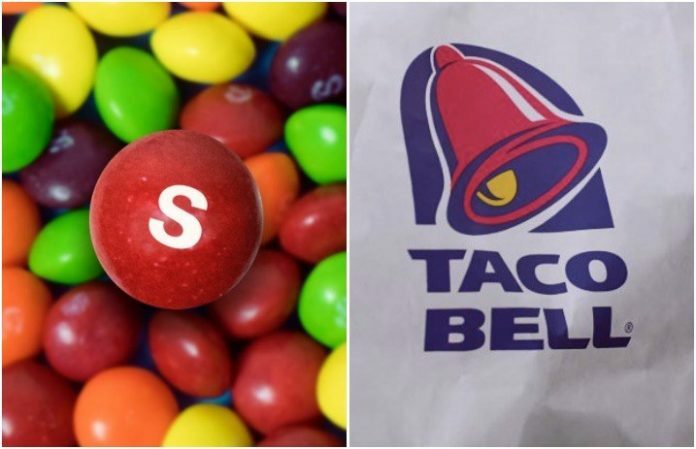 Taco Bell is delivering some sugary sweet news, announcing a Skittles Strawberry Freeze that we cannot wait to try. They report that the Strawberry Freeze made its debut yesterday, March 8, and we truly can't wait to try this sugary sweet goodness. Delish shares that you can pick up the new flavor for $2.29—or $2.59, if you go for a large. You can watch a particularly spirited review of the Strawberry Freeze below.